ARE YOU READY TO FINALLY ENJOY YOUR WEEKNIGHTS AGAIN? You only need a few simple solutions that will allow you to feel like you’re really creating a well organized routine at home. 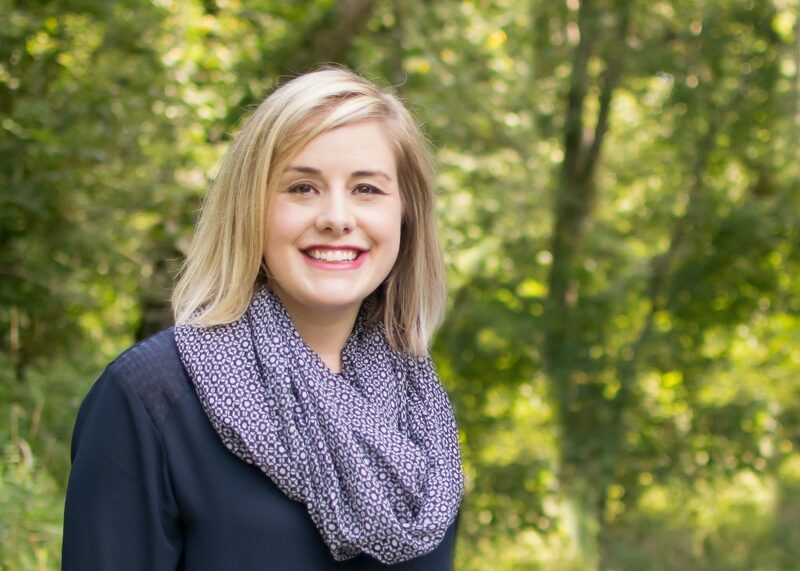 Hear my best tricks for organizing our routine-- that works and grows! Identify stressful points of your weeknights that need to be organized! Learn a trick to never forgetting an item at the grocery store again! I was so overwhelmed arriving home every day from work. I felt like I had another full time job waiting for me & it needed an entire day's worth of activities crammed into a few precious hours before bedtime. I thought it was just me and it's what I signed up for being a working parent. Once I reevaluated what was really needed in the evenings, it seemed so simple. Now, I look forward to coming home without feeling overwhelmed and I even get to enjoy free time. 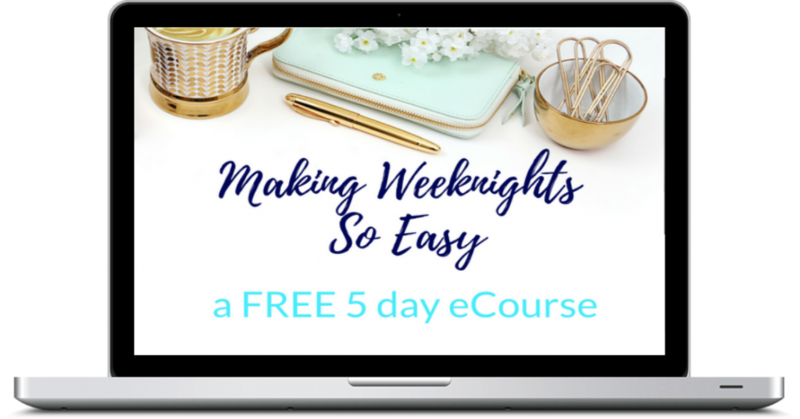 If you’re looking to learn how to make your weeknights so easy, this FREE course is for you!! Let’s make your weeknights easy!